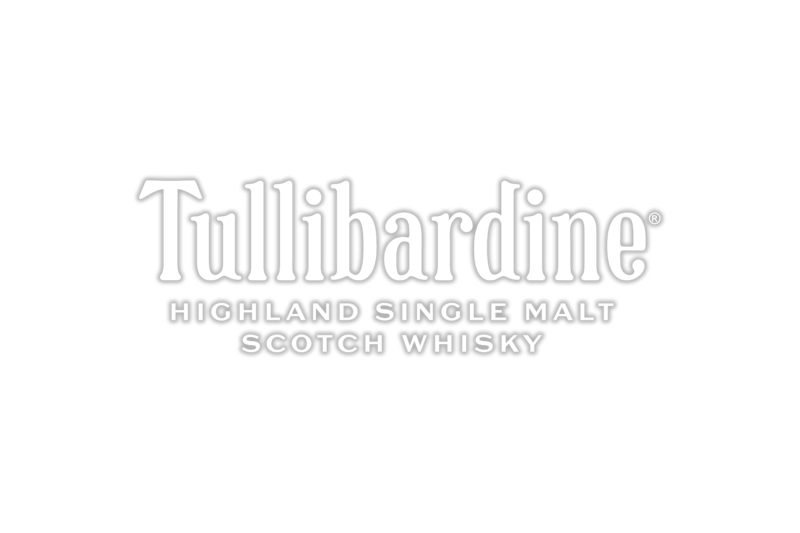 Tullibardine stands proudly in the village of Blackford – the gateway to the Highlands. For decades this independent, family owned distillery has been producing handcrafted Single Malt Scotch Whisky. There’s a certain drive behind an independent distillery. Some call it passion, others call it ambition. We call it our independent spirit. It’s what keeps us looking to the future, crafting whisky that may never be tasted during our lifetime. We are building a legacy so that generation after generation can continue to enjoy all that makes Tullibardine a drop of pure Highland Gold.